The constant rise of non-profits for a vast array of causes means “more” challenges and hurdles regarding the funds, staffing needs and compliance with the state and Federal laws. There is a wave of new generation, promising leaders venturing into the launch of non-profit organizations and the space is pretty competitive. It gets immensely constrictive for the growth of a non-profit when it deals with the same set of requirement as any other company or corporation but with limited resources. Their staffing needs are more eloquent, as they need to spread the word out about the cause to build a sense of trust. This has to be done in such a manner that it ensures a constant influx of funds to keep the organization afloat. With a rigorous hiring process, the demands to manage a more complicated hierarchy arises. The diversification of roles is such that it goes any where from philanthropists that are on the board of the organization, all the way to a vast number of volunteers that are a part of the organization. Presenting a “typical” case scenario for a large non-profit organization. Their HR needs hence become unique and more specific. On the contrary, some organizations have too little staff and yet their volunteer team is more out and about in the field. No matter what the structure or the tiers exist in the organization they deal with essentially the same issues. So, the fact that there is a mobile nature of their recruits which calls for a flow of communication between their peers and colleagues, becomes a hassle for them. Their traveling obligations change their work locations. This is where a more responsive HR mobile app can help them. Typically, apart from different sets of resources that these organizations have, their needs for human resources management are almost the same as any other for profit company. They do need something more or less on the same patterns as any other company and have it at a discounted rate. Their unique structure compels them to stay at par with the core principles of legal compliance and performance evaluation. It is imperative to comply with state and local law in addition to ACA and FLSA and always avoid the danger of breaching the law or engaging in any unlawful activity unknowingly. Also, it is clear that non-profits never rely on generating cash as their main purpose, the inflow of of funds is always directed towards the intent of achievement of goals related to the cause. 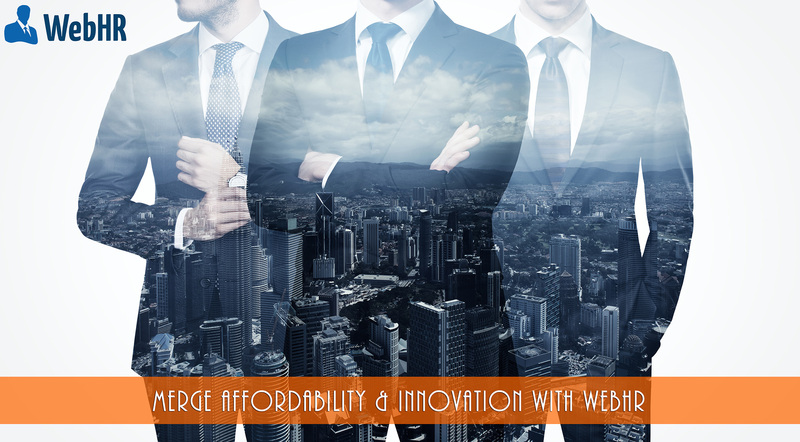 WebHR has been a strong advocate of non-profits in such a way that, it provides discounts to them, keeping in focus the fact that they have limited financial resources. It also has a way of adjusting to their unique structure that sometimes sports more volunteers than regular employees, by letting them add those volunteers in a contact directory. It saves them the subscription fee for each employee. It is a sigh of relief for many organizations to just keep adding more workforce as volunteers and never actually being charged for those in the system. This discount is in addition to an already reduced yearly plan price, so that they can stay more focused towards their mission rather than worrying about their HR bills. 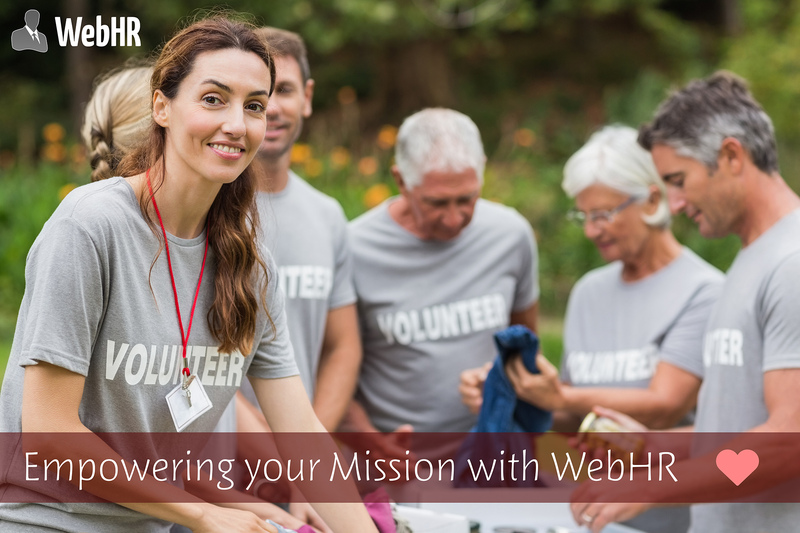 Non-profits are never charged for their support or setup when they come on board with WebHR, making the process more smoother and convenient. 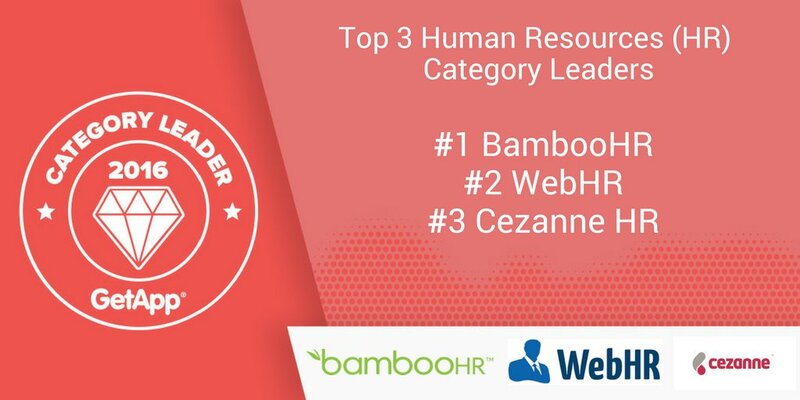 Since WebHR has spread its wings globally and deals with companies located in 196 countries, it understands the diversification of teams and their differences when it comes to the way they operate, which is why, WebHR is a well rounded, more appropriate choice for non-profits globally.